Also known as the Chinese White Dolphin, the Indo-Pacific Humpback Dolphin was first scientifically described by Osbeck in 1765. 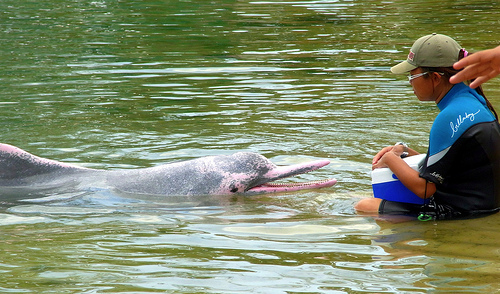 This dolphin is also called the freckled dolphin, speckled dolphin, and the Indian humpback dolphin. 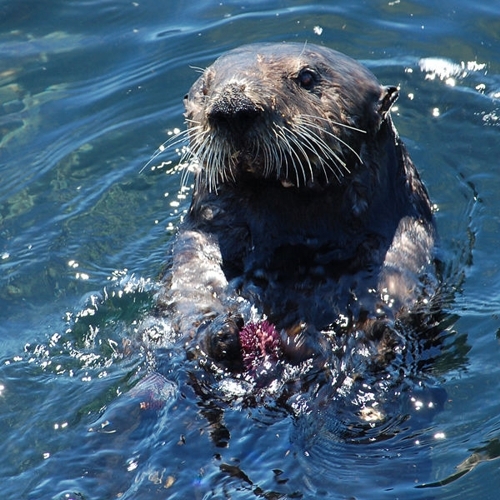 This animal is actually an uncommon resident of the Indian and Pacific Oceans’ coastal waters. They are usually found near the shore in tropical water or in warm temperate water. These areas include the Indian sub-continent, Australian coastal waters, Indonesia, Borneo, and the Indo-Chinese coast up to the Canton River. 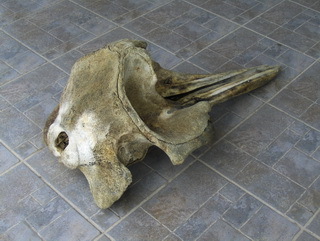 The Indo-Pacific humpback dolphin’s head looks like the bottlenose dolphins’ head. However, its melon is not as bulbous and it does have a relatively longer beak. As its name suggests, there is a hump or a thick elevation on the back of adult members. There is also a small, triangular-shaped dorsal fin on this hump. It is noticeable when the animal arches its back to sound. The colour of this sea creature varies. It is grey in colour, but it does have speckles which vary per region. These speckles are usually pink and grey or white and grey. They are not attracted to boats unlike many other dolphins, and they do not bowride. 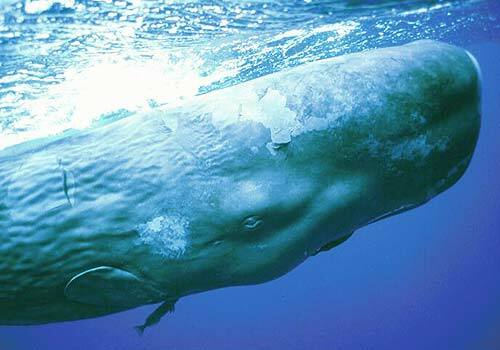 When these animals are not disturbed, they will swim and surface slowly every other minute. They usually do this swiftly and expose their head and snout. 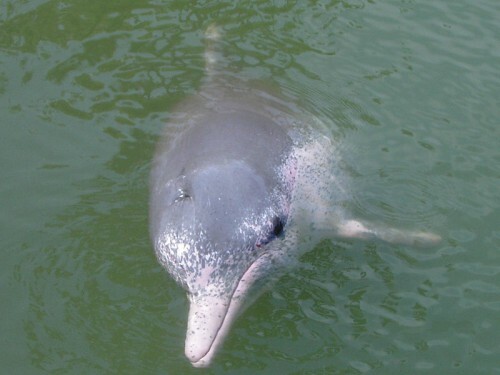 The Indo-Pacific humpback dolphin eat fish. These include mullet, mackerel, and sardines. Unfortunately, they have also been taken in oil and for food in the Arabian Sea Gulf and in the Red Sea. Their meat is also eaten in India. Indo-Pacific humpback dolphins swim usually swim in groups, however they can be found along or as a pair. Groups can be as large as 12 – 20. According to Scientists, these groups are mixed in both age and gender. Despite this, social bonds do not appear to be strong as individuals will move amongst groups. They are also seen near finless porpoises and bottlenose dolphins.